It’s most girls’ dreams to be able to go on tour with one of the biggest artists at the moment. Three girls, who started off solo and were just merely looking into learning more about music, never thought they would form a girl band and be opening up for Selena Gomez on her tour. The three girls of Bahari, Natalia, Ruby and Sidney, were introduced to each other through their studio, Rock Mafia. Although they all come from different places and backgrounds (Nashville, Manhattan, and Africa) they clicked almost instantly because of their common love for music. They played and wrote some music together before deciding to officially become a three-girl band. As I’m sure many people are, I was extremely curious as to where their stage name “Bahari” came from. I learned that “Bahari” means “the ocean” in Swahili which is the language of Kenya, where Ruby is from. Not only is this name very fitting due to the fact that they all grew up near the ocean, but they also say that their music has a “beachy vibe” so “it set the tone of what you can expect from us as musicians. 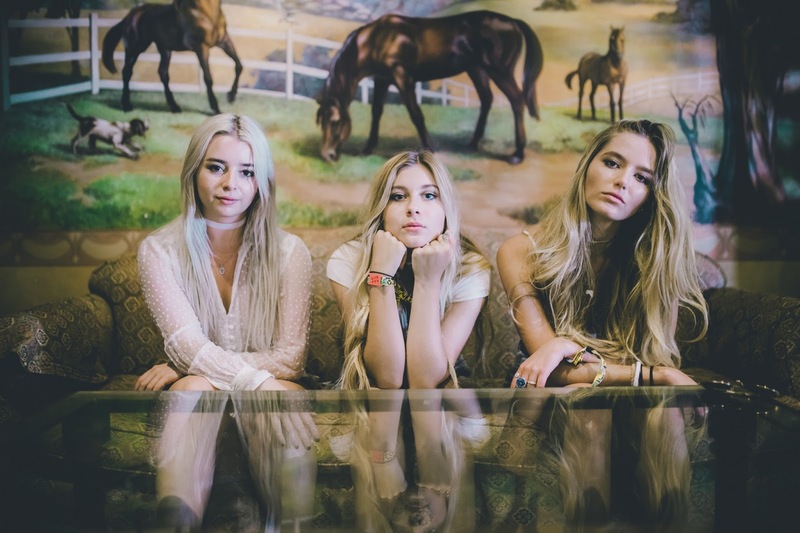 Bahari isn’t just any typical girl-group. They play their own instruments and have their own distinct sound. Their music does have a very beachy vibe to it as well as a little bit of a pop/alternative twist. As songwriters, their songwriting process is “all over the place,” they say. Sometimes they write together as a group, and sometimes they write individually. Because of this process, we are able to get three different perspectives in each song. They write about personal experiences as individuals and as a group, making their music personal and relatable. Their first song written, “Wild Ones”, is one of their favorites because it represents all three of them in one song. Their music already has a very unique sound to it and they are open to try new things as well. They would love to collaborate with people like Major Lazer, Kendrick Lamar, and The Eagles. 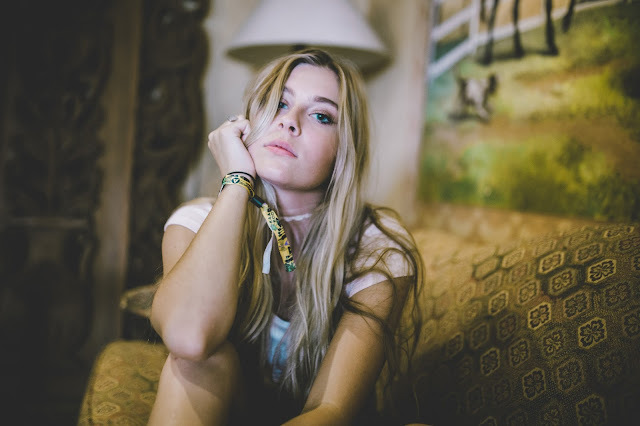 All those artists have very different sounds and Bahari would love to see if they could create an even more unique sound by combining their music styles. Now that their touring with Selena Gomez is over, their main focus, as of right now, is putting out new music and releasing their album. If you haven’t already, check out their EP called “Dancing on the Sun” to get a taste of what else is soon to come from Bahari.